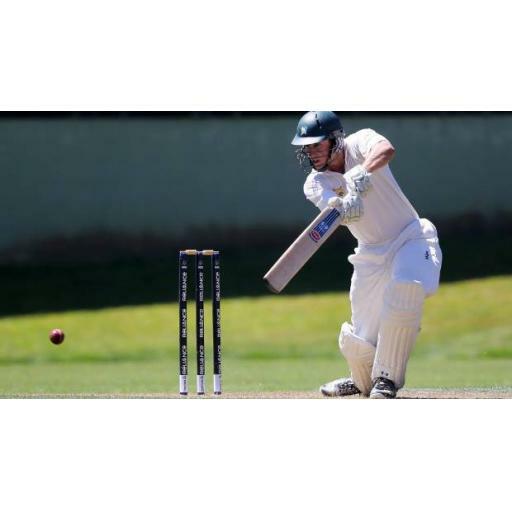 Taranaki’s opening batsman Dean Robinson has been rewarded for his form by being included in the New Zealand XI to take on Sri Lanka in a warm up match next week. Robinson followed up a century in the opening round of the Hawke Cup by scoring a match-winning century for Taranaki in the Chapple Cup final. Last weekend saw Robinson score 154 for CD ‘A’ against a Tasman selection which would have put his name in front of the selectors for inclusion in the current Plunket Shield round. That was not to be but with the inclusion in the NZ XI he has another chance to impress. The warm up match is played over 3 days starting Saturday 8th December at McLean Park Napier. Thanks to Taranaki Associated Cleaners, player sponsor of Dean Robinson!